of metropolitan influenced sounds and eclectic voices. Remix, Reggae, Soca, Afrobeat and Urban (Hip Hop and R&B) music. 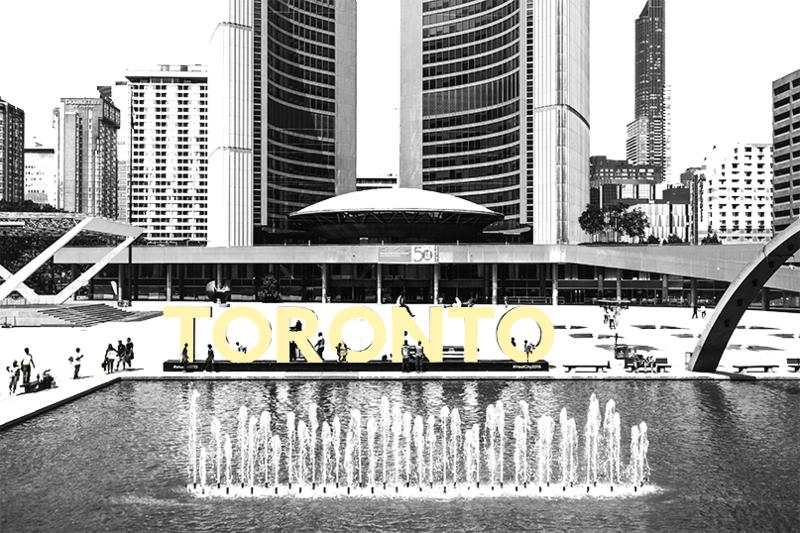 ​and is all delivered by the city’s TOP genre / cultural Ambassadors. 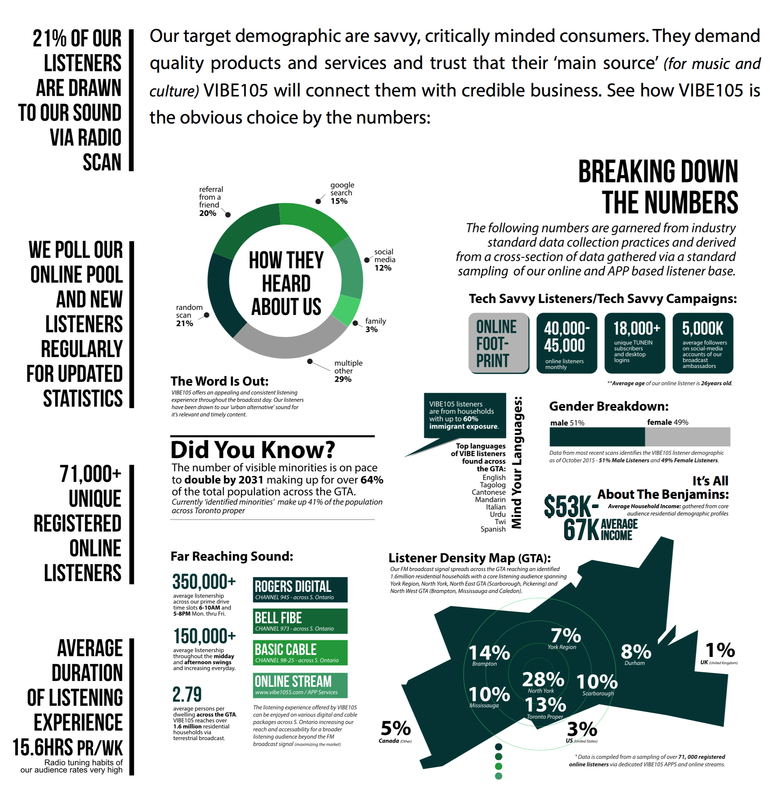 *VIBE 105’s fresh listening experience stands out on the dial resulting in higher than average radio tuning habits which starkly contrast Toronto’s very homogenized radio offerings. This means more people turn on to VIBE 105 and stick with us longer; which translates positively to greater return on your advertising dollar. VIBE 105 is a division of VX3 Exchange Inc. VX3 is a registered charitable organization. As a highly functioning social-enterprise, VX3 manages a portfolio of curriculum products and a wide range of business services (across media/artistic platforms) designed to heighten measurable contributions to the growth of industry and enhanced awareness among target markets.  We focus on developing sustainable and professionally guided actions. We work to enhance trade skills and valuable life experiences among the community. We contribute to the growth of the industry and target markets. 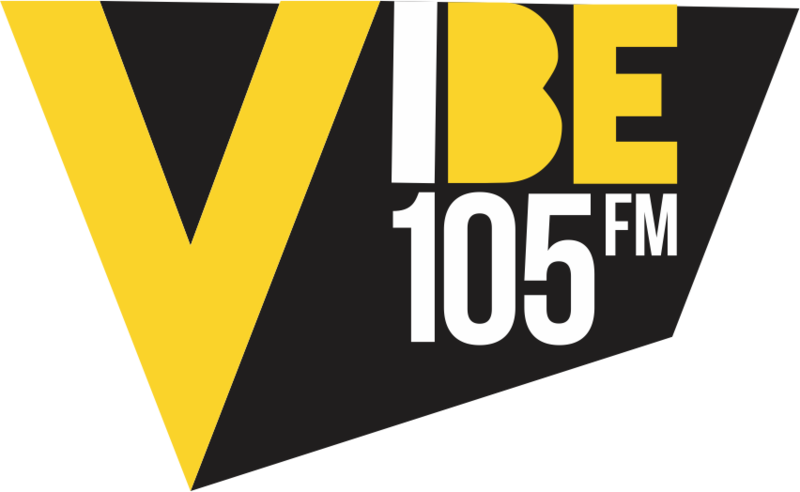 VIBE 105 offers Toronto's most affordable broadcast rates. Just another way we work to keep our commitment to accessible services and competitive pricing; further stretching your dollar to build better business. 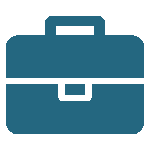 ALL request to shift placement of any single spot(s) in a campaign outside of the agreed contract will be assessed a 'premium' to accommodate the move. ALL purchases from Rate Card must be above a minimum threshold of $800 before taxes. ​Contact a ﻿﻿VIBE 105 Account Representative﻿﻿ today to develop a catered campaign and/or discuss available packages catered to all. *Community groups must be operating for a benevolent purpose and any associated fee to service must be accessible.